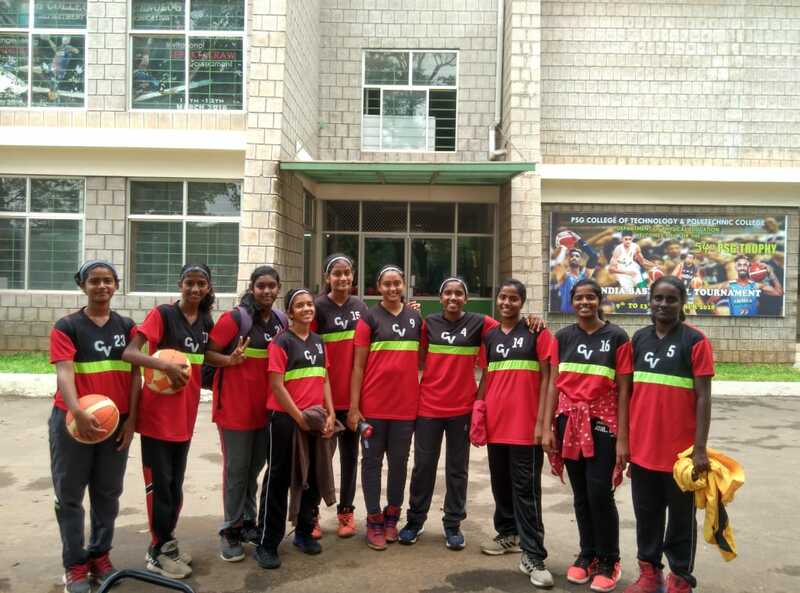 Our team emerged winners in the Lady Andal Venkata Subba Rao Matriculation Higher Secondary School- Interschool Cricket Tournament as well as in the PSBB K K Nagar Tournament. 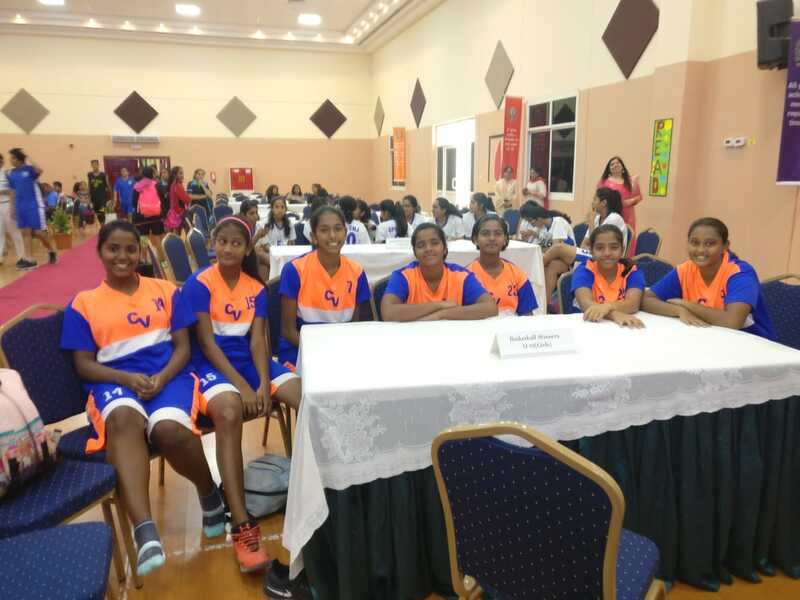 The following students made our school proud. 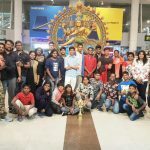 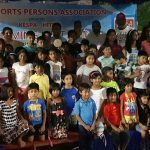 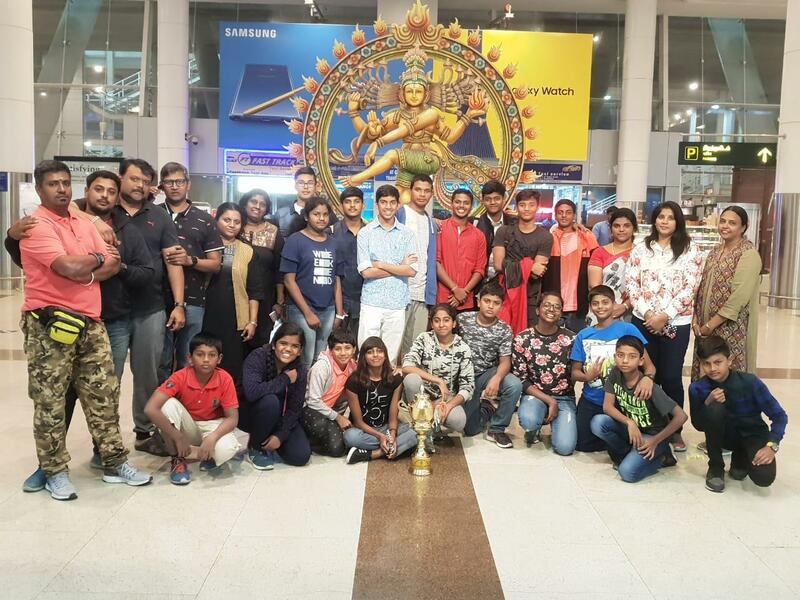 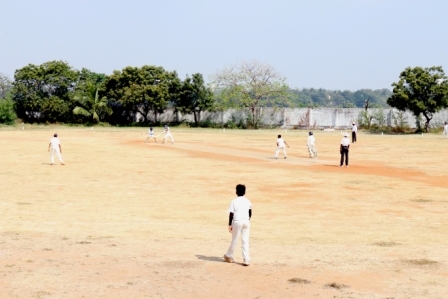 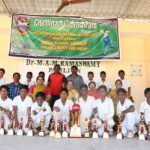 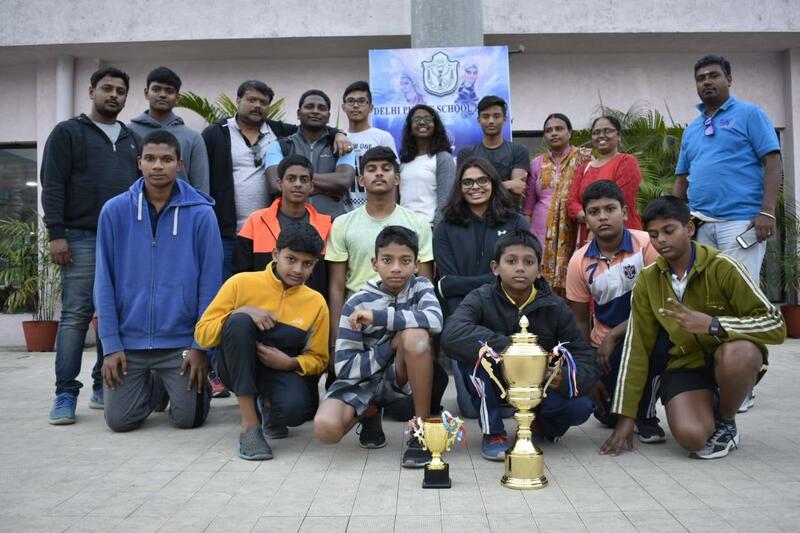 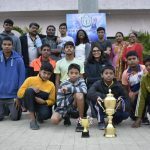 Nishanth Kumar, X represented Tamil Nadu in this year’s Under 16 tournament. 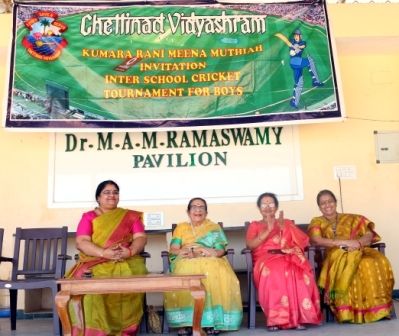 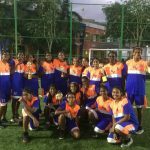 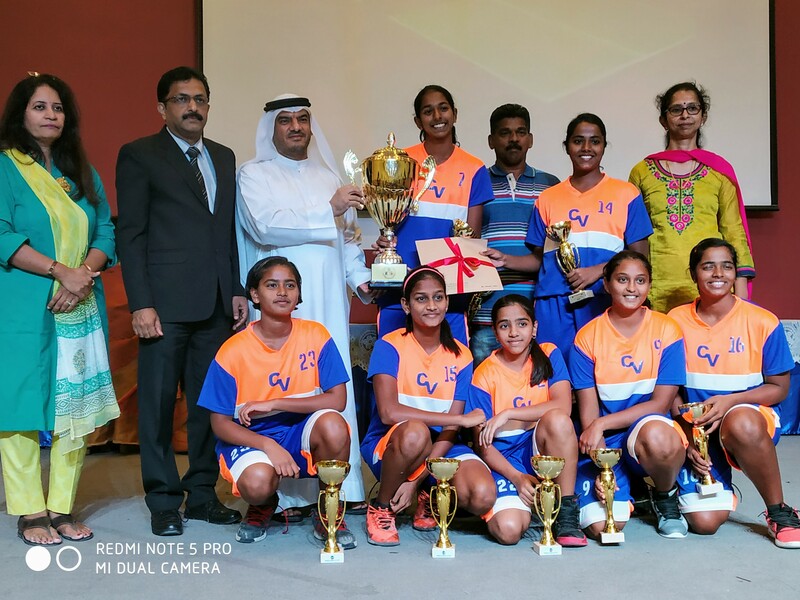 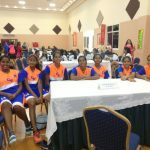 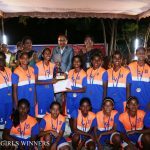 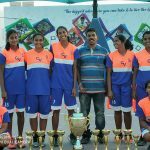 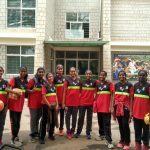 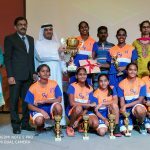 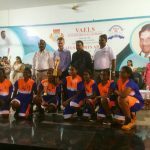 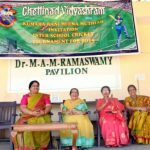 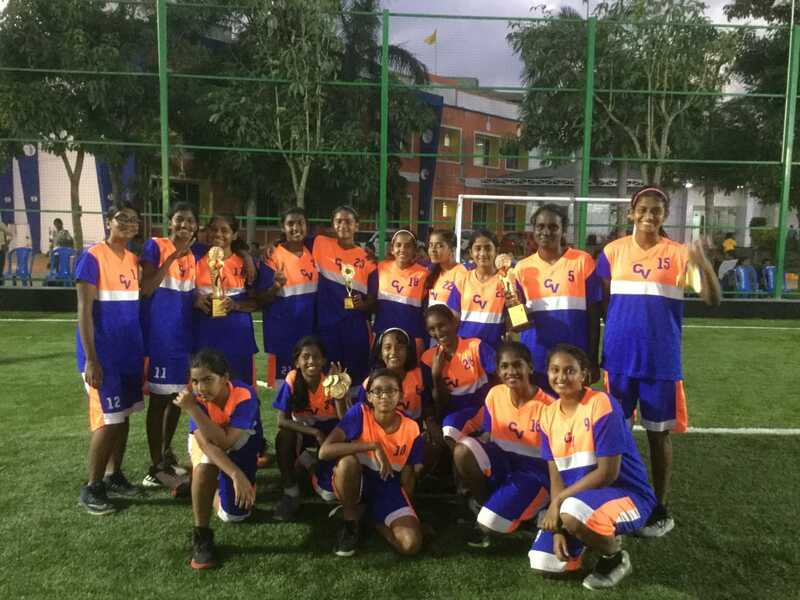 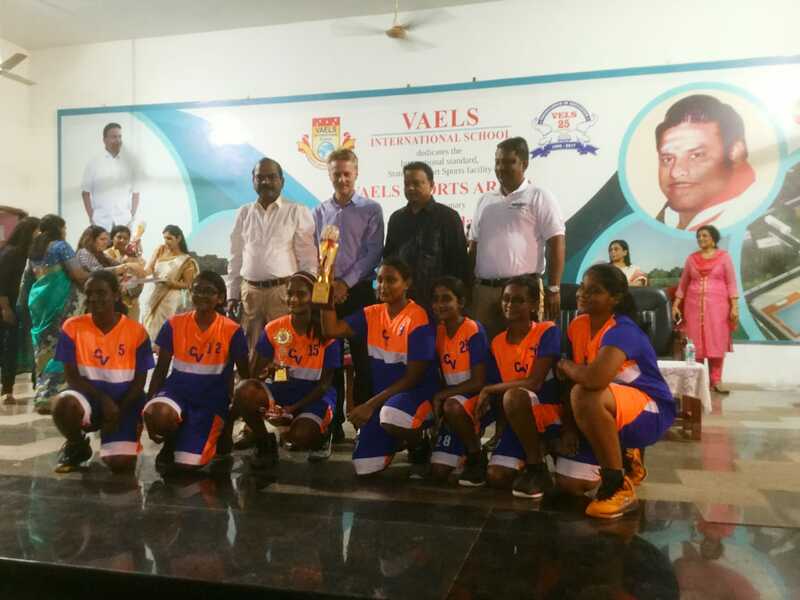 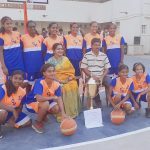 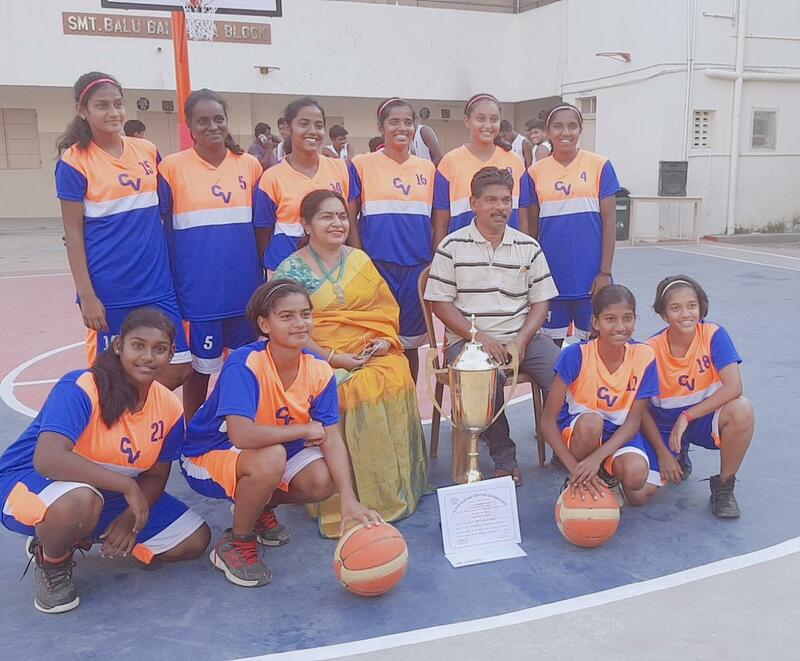 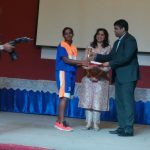 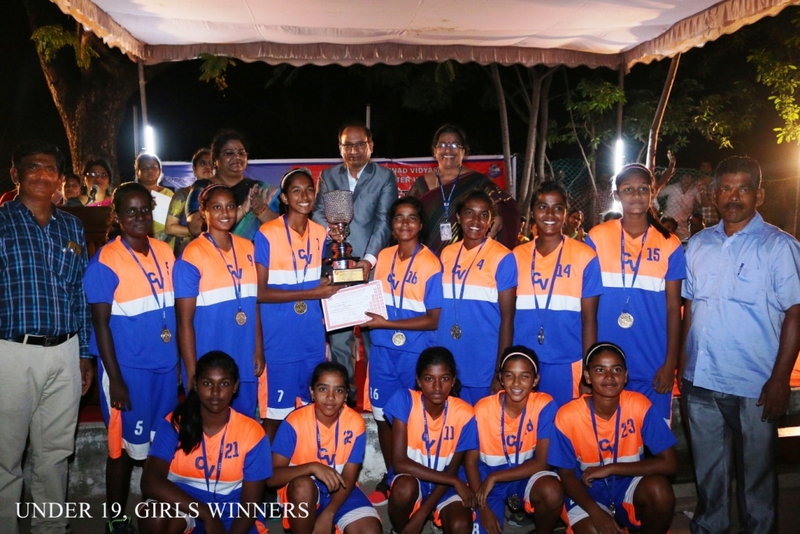 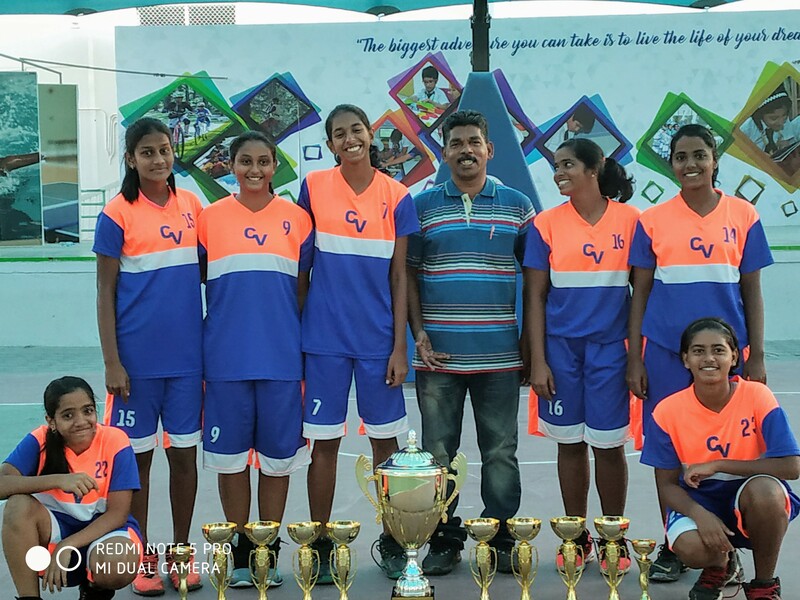 Aafreen Ahamed Sait, VIII represented Tamil Nadu in the Under 16 Girls’ tournament. 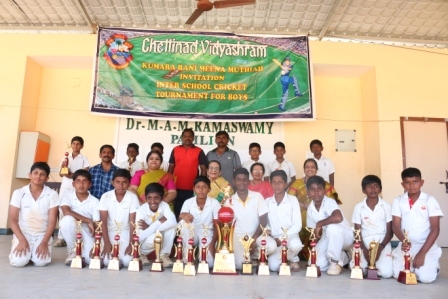 Lalith Chockalingam, IX was a member of the winning team in the TNCA Under 14 tournament, accompanied by M S Sriram of class XI. 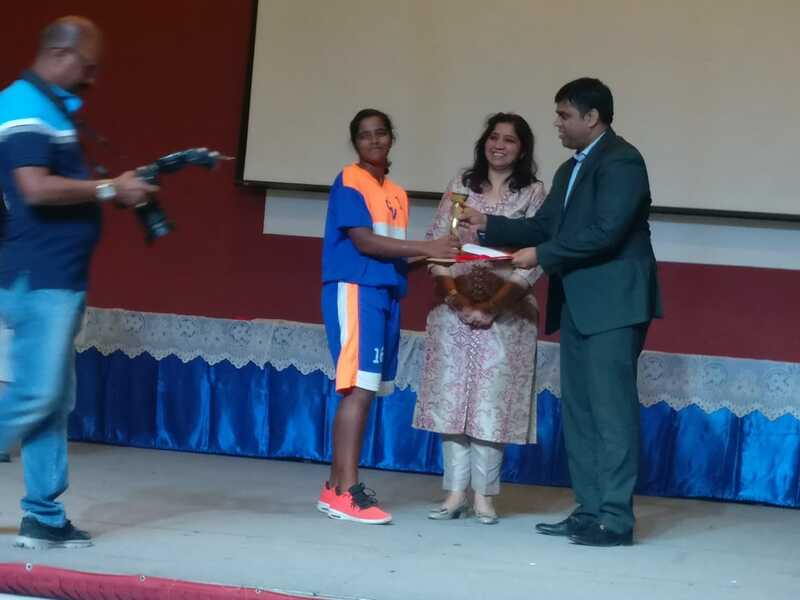 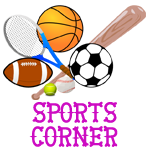 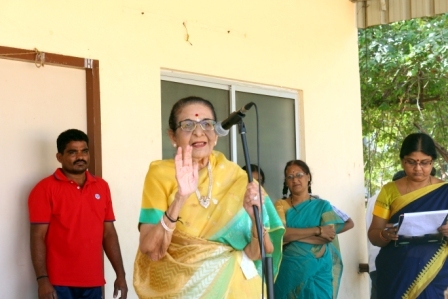 Sai Akash, 9 was given the title ‘Promising Player’ in the cricket tournament Vidya Mandir Sportsstar Sanmar. 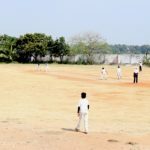 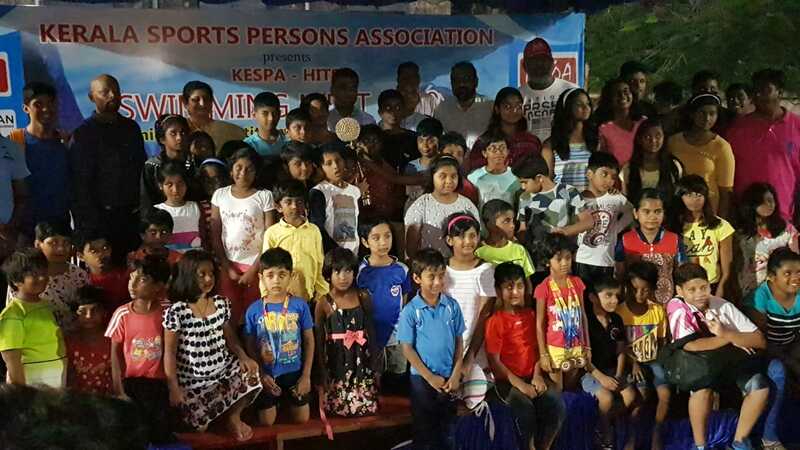 The school team emerged triumphant in the KRMM Invitation Inter School Under 13 Cricket Tournament for the 4th consecutive year.